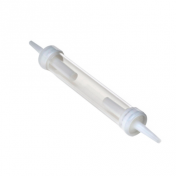 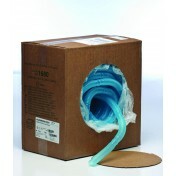 Water Trap from Hudson RCI - Teleflex collects excess condensation in oxygen tubing. 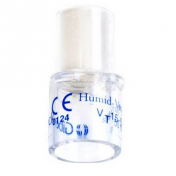 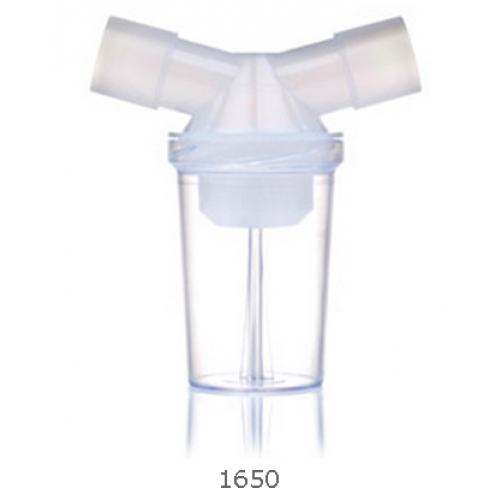 This water trap or condensation trap is a simple device of durable construction to withstand the rigors of long-term daily use. 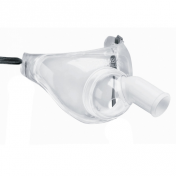 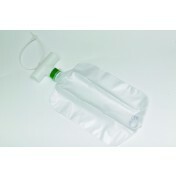 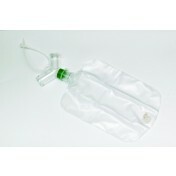 Serving as a condensation filter, this device traps condensation in oxygen tubing before it reaches the oxygen therapy patient. 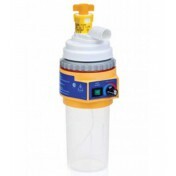 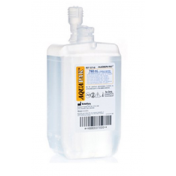 The clear body allows easy visual inspection for fluid build up and assessment of cleaning or replacement. 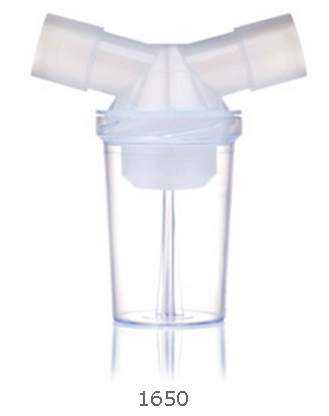 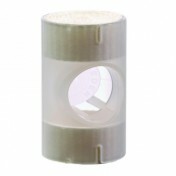 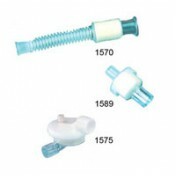 Water trap product number: 1650. 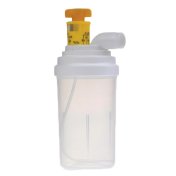 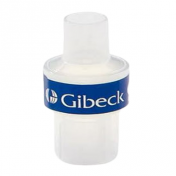 Self-sealing lid to ensure circuit patency.